Looks like some troublesome news for Battlefield V. Not only is the game's battle royale mode not launching on day-one but map voting will also be delayed. Fans are actually polarized with this, some accepting it and others livid. Some want more control however many have prudently argued that some maps would be isolated due to popularity. Another important note is that it was confirmed that Origin Access and EA Access members will gain a 10-hour preview of the full game starting November 9th. 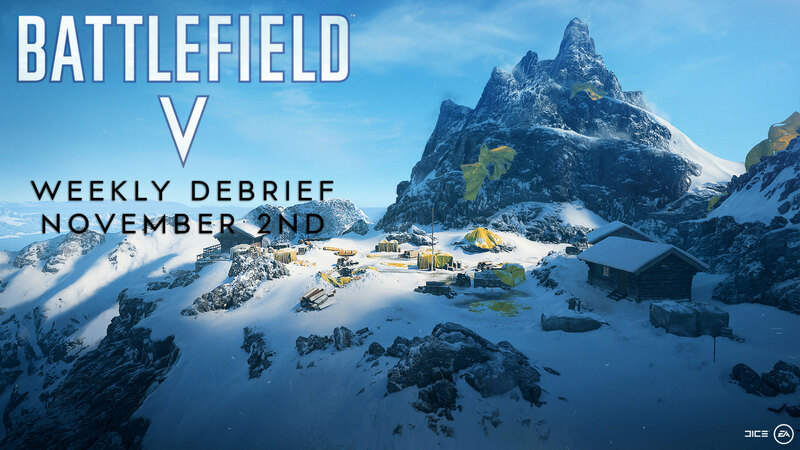 Battlefield V launches on November 20th for PC, Xbox One, and PS4 while deluxe editions will launch on November 15th.